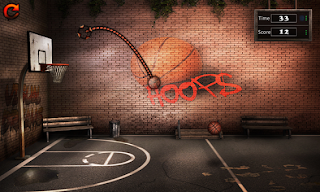 Hoops is a incredibly addictive basketball game. The gameplay is simple and fun, score as many points as possible within 60 seconds! 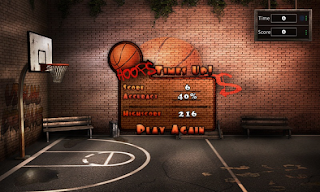 Score consecutive points in a row to get higher scores or shoot a clean shot to increase time! 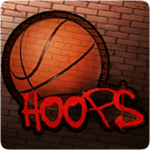 Challenge your friends and see who is the basketball champion!